The FAA’s Computers Are on the Fritz. Should I Worry? Flights in several major hubs across the nation were heavily delayed early this morning by a glitch in an FAA computer system that helps manage air traffic. The snafu resulted in no accidents, but it raises an obvious question: could future such problems put passengers in danger? What happened was that the system that automatically generates flight plans crashed, forcing FAA personnel to input the data manually, and thereby slowing down the whole system. Flight plans are electronic documents that tell air traffic controllers where each aircraft is going, when, and by what route, and are required for all commercial flights. If an airliner’s crew can’t be issued a flight plan, it simply has to sit on the ground. FAA representatives said that by September, it plans to add more computer memory to its data communications network known as National Data Interchange Network (NADIN). And by early next year, the FAA plans to completely upgrade the decades-old data communication network with new hardware and software. “The big difference is that (the new system) has a lot more memory, so what happened yesterday could never happen again,” said FAA spokeswoman Diane Spitaliere. Obviously that didn’t happen. At the moment, the FAA still hasn’t said what has caused the problem, and reports have conflicted which of the two NADIN centers failed. Presumably, in the aftermath, they’ll promise that the system will be upgraded, and that the problem won’t repeat again in the future. Hopefully, this time they’ll mean it. 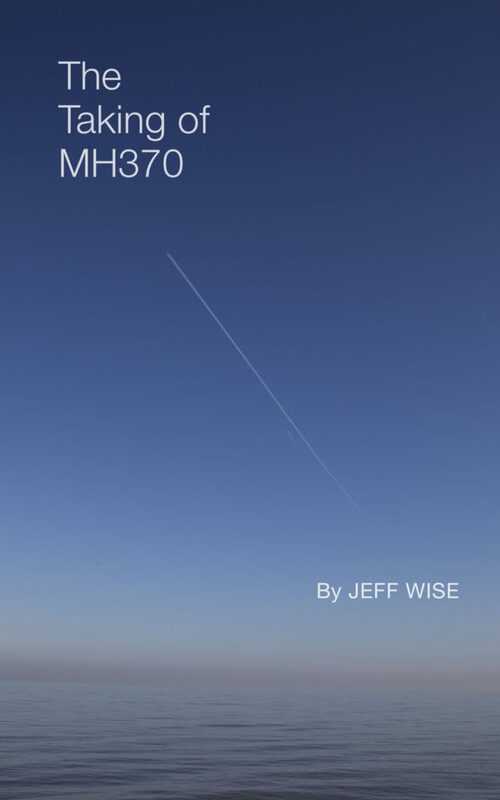 Posted on November 19, 2009 December 6, 2011 Author Jeff WiseCategories AviationTags airline, safetyLeave a comment on The FAA’s Computers Are on the Fritz. Should I Worry?